A350 XWB News: A350 program: focus not only on the schedule but in lowering recurring costs. 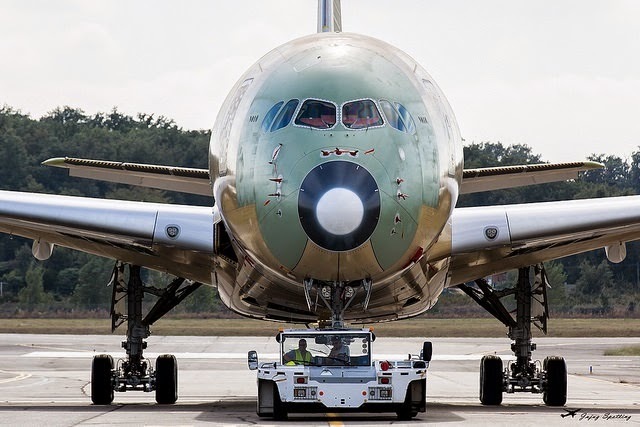 Development of a A350-1100 “might be explored”. A350 program: focus not only on the schedule but in lowering recurring costs. Development of a A350-1100 “might be explored”. 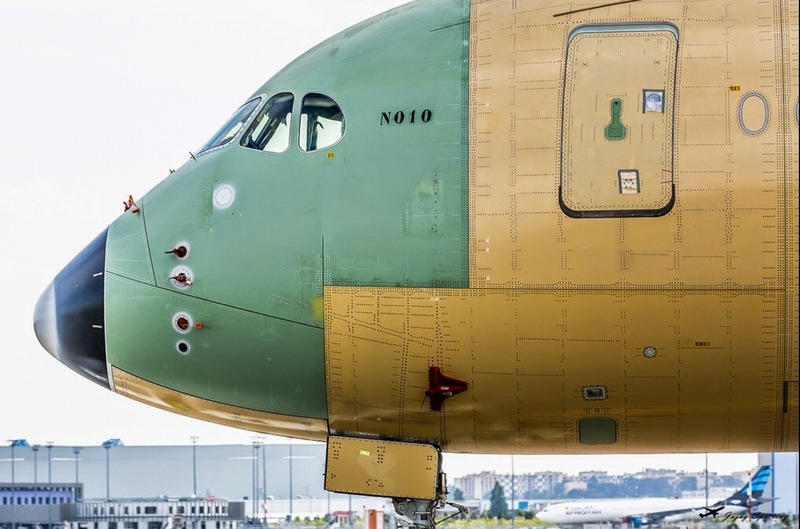 At a Bernstein Research conference, Airbus Group CEO Tom Enders confirmed that the A350 program is on track for certification and first delivery on the schedule set 2 years ago. 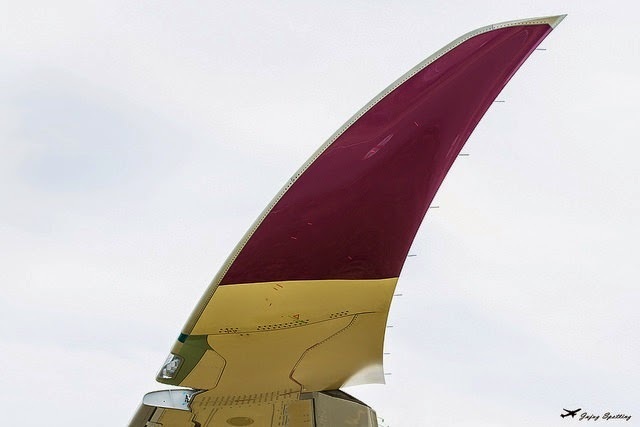 “We have not seen a commercial aircraft program stay this close to schedule during the last 20years, which demonstrates how far the company has come in its product development processes since the A380” Enders emphasized. The ramp-up challenge has the simultaneous objectives of managing schedule and lowering recurring costs. While additional charges or schedule changes are acknowledged as a possibility, there is no change in the company’s outlook for the production ramp at this stage. Airbus expects A350 margins to ultimately be as good as on the company’s current mature programs. While development of a second stretch A350-1100 might be explored by engineers, management is not considering it at this stage. 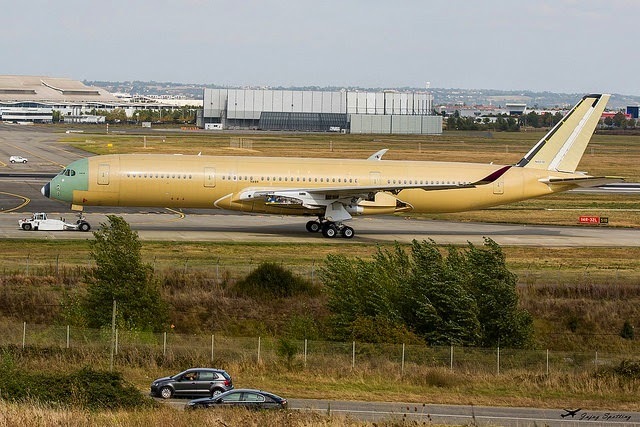 The focus remains on getting the A350-900 completed and development of the A350-1000. After an extensive review, Airbus saw the A330neo as a necessary step. 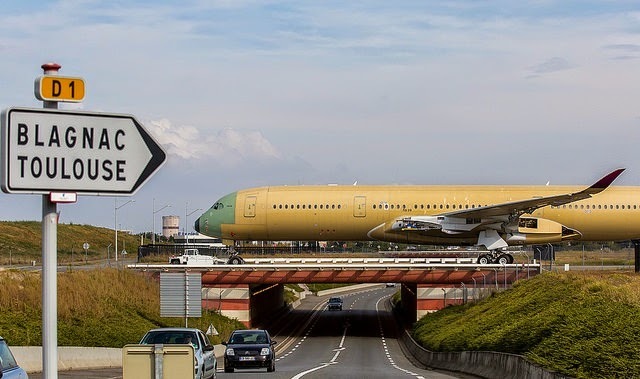 The A330neo launch decision required assessing the risk of cannibalization of the A350-900 in detail. Airbus was convinced that this would not be a major problem and that the two airplanes could be complementary.